If there’s one thing we all take for granted literally every second of our lives, it has to be breathing. Look at yourself; you’re doing it right now! To most of us aerobic creatures (you included), the exchange of air is so seamless and effortless that we barely even notice it. That’s why it’s easy to ignore and neglect your pipes and air bags until they start acting up. By the time you’re all done reading this article, you’ll have taken hundreds (or even thousands!) of breaths – But trust me when I say, none of you will ever look at breathing the same way again or even take a simple sneeze for granted. In today’s segment, we’ll be looking at what exactly breathing is, why it’s a 24/7 hour job, and why you’ll die in a matter of minutes without it. I’ll also be explaining why your own body would rather trust you with defecation than give you unlimited control of the respiratory process. I‘ll also take you through some of the most common breathing problems and complications that people are battling with as well as how to treat them all while keeping your respiratory system purring like a well-oiled machine. So stick around, kick your feet up, get comfortable and shut down all those other tabs because you just landed on Olivia’s ultimate and comprehensive guide to everything you need to know about breathing. Also known as ventilation or respiration, breathing is simply the process of moving air in and out of the lungs to allow for the intake of oxygen and flush out carbon dioxide. But hey, what do I know, I’m no expert! But our resident nerd is, and he’s here to show you that respiration might not be as simple as you think. Thanks for the intro Olivia, and for the decent attempt at a half-baked definition, but I’ll take it from here! I think the words you were looking for to define breathing go something along the lines of repetitive cycles of inhalation and exhalation through highly branched tube systems to facilitate the exchange of multiple gases. See, aerobic creatures need a constant supply of oxygen for cellular respiration. And once they’re done, carbon dioxide is produced as a waste product. It’s the respiratory system’s sole responsibility to bring in air to the lungs where through collaboration with the circulatory system, oxygen is taken to all areas of the body while carbon dioxide is collected and expelled through the lungs. More interestingly, the number of respiratory cycles per minute is actually what is referred to as respiratory rate and is used as one of the four primary vital signs of life. If this respiration rate goes below a certain threshold, then it’s only a matter of time until your body can’t support life. In other words, just a few minutes of absolutely no breathing is enough to cause severe damage to the brain as well as other organs or even death. That’s why some agencies are making lethal, non-explosive bombs designed to wipe out entire populations without mass destruction of property. All you need is a B-16 trajectory missile packed with biological anthrax, respiratory corrosive agents and… OMG, that’s classified information that I should not be leaking publicly. Olivia, back to you, and forget you ever read that! Okay, that was our ever paranoid resident nerd with yet another helpful but possibly illegal and incriminating insight on breathing. 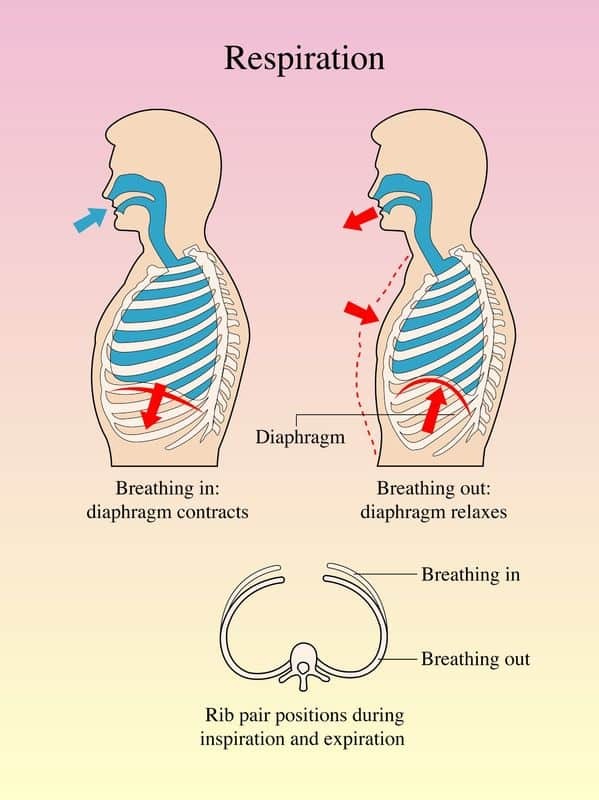 Now that you know what breathing entails, you can certainly see its importance. But before we get to how you can keep your respiratory system in peak condition, let’s look at some of the common (and outright strange) breathing problems that plague the human body. A wise old stoner once said; and I kid you not guys, he said, “Life is all in the breath! He who half breathes only half lives.” Of course, I couldn’t ask him what happens to he whose breath stinks, but I’ll leave that thought hanging right there. But as lucid as that foggy proverb might be, it rings loud and true for most Americans. Being in constant contact and interaction with atmospheric air, the respiratory system can get exposed to plenty of contaminants. If you have asthma, allergies, bronchitis or any respiratory issue, then you know what I’m talking about. Unfortunately, these are only a few of the problems that people face on a day to day basis. Some of the challenges range from minor breathing disorders such as sleep apnea, shortness of breath, snoring, and hyperventilation all the way to severe causes such as lung disease. I’ve compiled some of the most common respiratory diseases and illnesses as well as their symptoms, effects, and causes. Apart from being virtually the most common respiratory illness, the chronic state of asthma has turned it into a multi-million dollar industry in the US alone. The condition is caused by recurrent inflammation of the airways and begins at childhood in most cases. Asthma is characterized by partial shortness of breath, wheezing, tightness in the chest, coughing, and lung spasms. The types of asthma include allergic which is caused by allergens like food and pollen and non-allergic asthma that is caused by irritants. As the name suggests, bronchitis is the inflammation of the bronchial tubes which are responsible for delivering air to the lungs. This respiratory disease can either be acute or chronic. Acute bronchitis is caused by a virus while chronic is a form of COPD characterized by chronic coughs. In both cases, patients have trouble breathing because of too much mucous in the bronchial tubes. Symptoms include excessive coughing, wheezing, nasal dripping and bringing up sputum. According to the American Lung Association, this reparatory illness is actually among the top 5 leading causes of death in the US. Acronym for Chronic Obstructive Pulmonary Disease, COPD is an umbrella term for several progressive lung diseases and illnesses that lead to the inability to breathe. Apart from shortness of breath, COPD causes recurrent coughs, tightness in the chest and a strong need to clear the throat. This condition is caused by irritants, smoking, genetics, and environmental factors like pollution. Unfortunately, there’s no cure for COPD, but there are always treatments and remedies available. Here’s another form of COPD that is more common among smokers and people who are regularly exposed to irritants. The condition occurs when the air sacs in the lungs are damaged beyond repair thus reducing the ability of the body to take in air. While the condition is irreversible, it takes years and years to develop. However, removing yourself from the polluting environment or quitting smoking might help the disease progress slower. This is a genetic respiratory illness that is caused by a defective gene in your lineage. 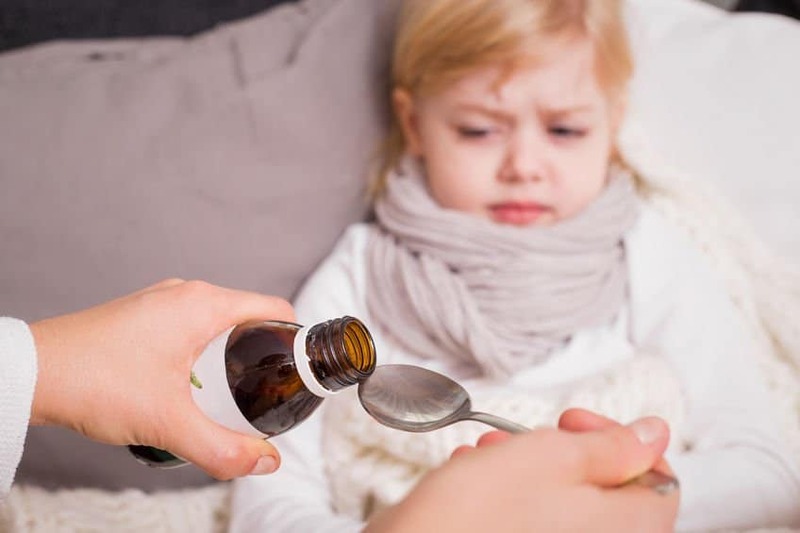 The defect causes excessive production thick and sticky mucus which not only leads to dangerous lung infections, but also pancreatic obstructions that prevent the pancreas from properly breaking down nutrients. Symptoms of cystic fibrosis include chronic coughs, salty tasting skin, frequent lung infections and poor growth rate in kids. Back in the 50’s, children with cystic fibrosis barely lived past elementary school. But today, modern medicine has doubled this life expectancy. Mainly associated with the cold, Pneumonia is actually a lung disease caused by bacterial, viral or fungal infection in the air sacs. While the condition can be life threatening, most people recover in a matter of weeks. Symptoms of pneumonia include fever, coughs, chills, shortness of breath and other mild to severe symptoms. People are advised to wash their hands often or get a flu shot for high-risk cases. Breathing issues aren’t only caused by a slew of anomalies in the ventilation system. Minor diseases such as sinusitis can also cause various breathing problems. This condition occurs when the lining of your nasal cavity becomes inflamed and produces excessive mucus that causes difficulties breathing. Other symptoms of sinusitis include toothaches, fever, headaches, or tenderness around the cheeks. As mentioned above, most breathing problems are only mild, temporary, and will go away without much effort on your end. However, there are others that are either chronic or progressive (or both). But whatever the case, prevention measures usually revolve around avoiding the triggers while treatment is all about going for the underlying cause for all the respiratory issues mentioned above. But for issues such as asthma and COPD that have no cure, then all you can really do is manage the condition by preventing triggers and using allergy medication such as antihistamines, decongestants and inhaled steroids for people with chronic allergies and sinusitis. But as always, medicines and pharmaceuticals tend to have a lengthy list of side effects. So we’ll jump straight into what you can do to prevent some respiratory issues before looking at Mother Nature’s own gift to our lungs that is as healthy and as broad spectrum as they come. Along with your heart, the respiratory system is primarily responsible for an array of vital functions in your body. So as you would expect, any decrease in the level of respiration can have adverse effects on both your physical and mental health no matter how small. Sure, stuffy and miserable is never fun, and once you combine that with a cough and gallons of phlegm… you get the picture. I’ll be the first to laud modern medicine and pharmaceuticals for extending our lifespans by leaps and bounds. However, I don’t know what to say about how they affect your quality of life. There’s just something about natural healing that makes the body whole again. With Mother Nature’s help, essential oils do have very real benefits when used in the right way. And when it comes to breathing, you’ve got to respect the power of some of these oils. 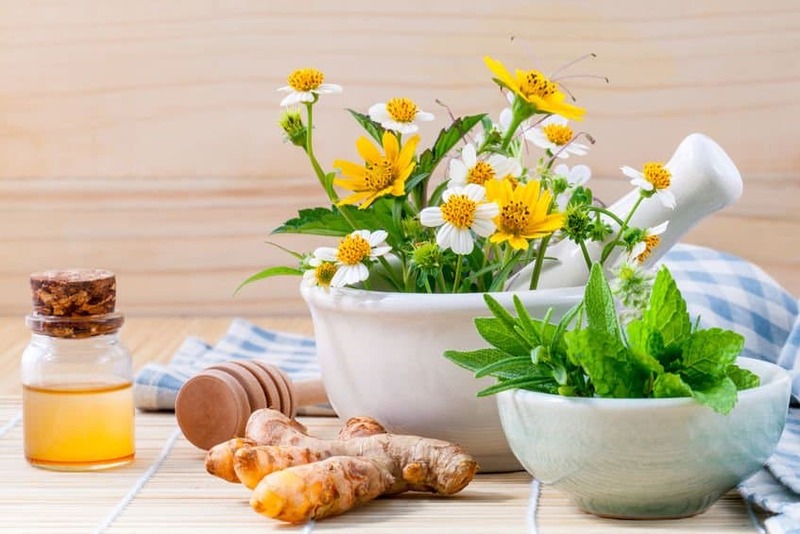 Packed with decongestants, relaxants, antiseptics, sedative, antibacterial, antifungal and anti-inflammatory properties, nothing works better than medicinal plants in their most concentrated form. 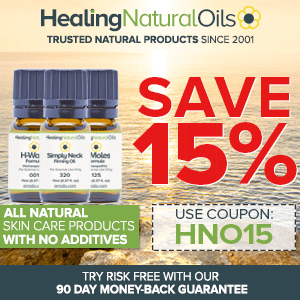 What’s more, the mere fact that you can easily sneak these oils into your respiratory system makes them the ideal remedy to any respiratory ailment. Whether it’s hacking, coughing, congestion, sneezing, sore throat, nasty colds, flu, stuffy noses, sinus infections, asthma, emphysema, fibrosis, bronchitis or any other respiratory issue (known and unknown), I’ve for the list of the best essential oils for the job. If you ever had a whiff of products like VapoRub, then you’ve no doubt come across some applications of Eucalyptus. Easily recognizable by its strong, vivid aroma, eucalyptus essential oil an invaluable weapon in the fight against respiratory issues. Its unrivaled ability to break up phlegm and clear mucous along the airways is what makes it a crucial ingredient even in OTC pharmaceuticals. Similarly, eucalyptus EO stimulates the regeneration of lung tissue by increasing the flow of blood and nutrients to your breathing system. By far the most highly studied and widely used oil on the planet, Lavender EO is especially useful for respiratory disorders and symptoms like coughs, sinus congestion, colds, influenza and bacterial infections. This is all thanks to its sedative, antibacterial, anti-inflammatory and relaxing properties that help clear congestion, soothe throat disorders and other respiratory problems. 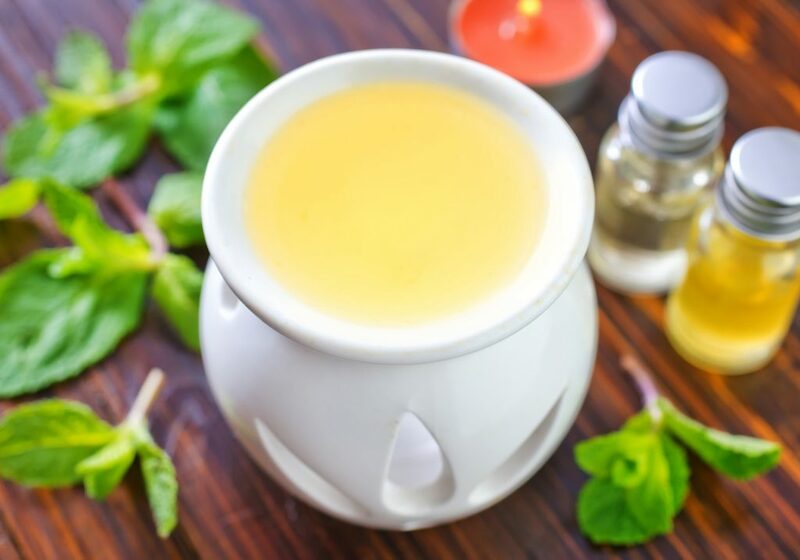 Known for its antiviral, antiseptic, antibacterial, antifungal, antimicrobial, antispasmodic and expectorant properties, peppermint essential oil is among the most recommended remedies for anything respiratory related. From coughs and colds all the way to sore throats and respiratory infections, there’s very little that peppermint can’t do. And since peppermint naturally inhibits production of histamines, it can be used to prevent and relieve asthma and allergy attacks. What’s more, the presence of menthol spreads a cooling effect on the airways that calms irritation and helps you breathe better. Here’s another respiratory remedy that has been in use for hundreds if not thousands of years. I’m sure we’ve all tried a home-made, lemon based remedy for cold or flu at one point in our lives. That’s because in addition to unrivaled antiseptic properties, lemon contains antioxidant, anti-inflammatory, antimicrobial, antibacterial and detoxing capabilities that make it quite the effective cold buster. Scientific evidence has also shown that lemon EO can boost the immune system and also inhibit any bacterial action in the respiratory tract. While small and overlooked, Juniper Berry packs so many medicinal benefits that it would literally take all day to mention them all. Research actually shows that Juniper Berry essential oil contains antibacterial, antimicrobial, antifungal, antioxidant, and about 90 other active ingredients that all collaborate to relieve respiratory issues. Most people use the oil to clear out respiratory infections and soothe sore, irritated throats. Get a large mason jar and pour in all the virgin oils and beeswax. Heat a little water over a pan and place the mason jar in until the contents melt. Stir to mix the beeswax and virgin oils and once they’re well mixed, allow them to cool and add in the essential oils. Pour your mixture into containers and allow it to set. 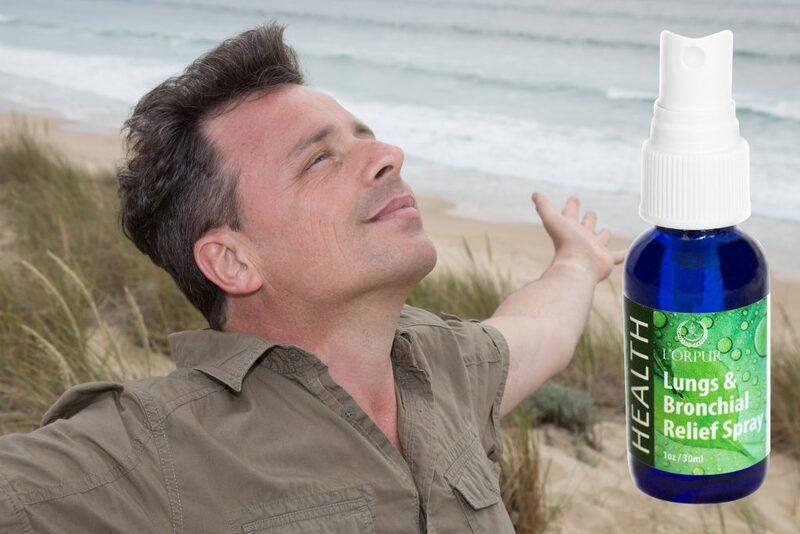 You now have a pretty effective, all natural vapor rub blend that will help soothe irritation and substantially improve your breathing. No time to make this rub or don’t want to buy 5 ingredients to start off, no worries. The L’orpur Vapor Balm is a mixture of premium ingredients, essential oils, carrier oils and herbal extracts. Place the honey in a glass and add your essential oils one by one while stirring. Once everything is well mixed, down the hatch it goes. Conventional cough recipes have too much sugar and often come with side effects. This home-made syrup will not only sooth sore throats, but also boost the immune system and let you breathe easy. As always, check with your doctor prior to ingesting any essential oils and if you do so, make sure you are buying high quality essential oils that can be ingested. 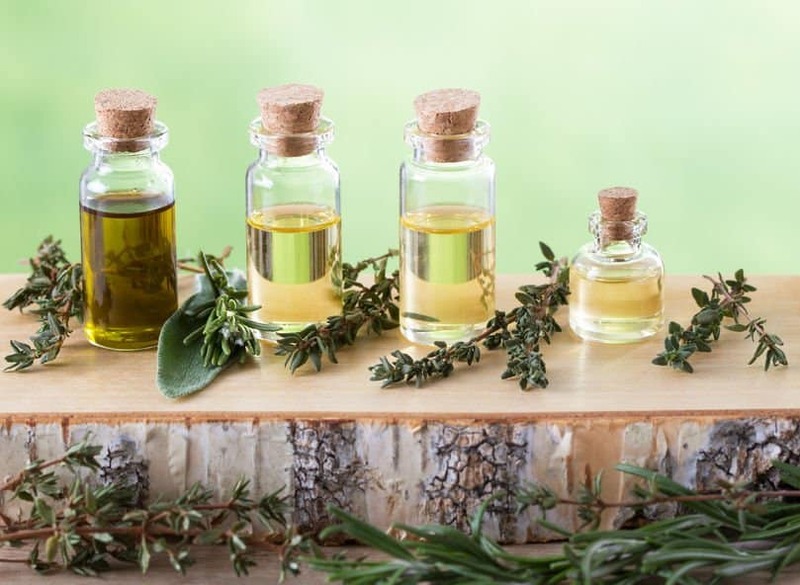 Method – Clean and dry your hands properly before handling these oils. Open your palm and place one drop each of the above essential oils as indicated. Rub both hands to mix the oils together and then cup them over your nose. Careful not to touch our skin while inhaling the blend. Do this twice a day to alleviate symptoms of asthma, TB, pneumonia, colds, and other respiratory issues. Boil about 4 cups of water in a small pot and add the essential oil after turning off the burner and cover with a lid. Next, wait for a few minutes then remove the lid. Quickly lean over the pot and cover your head with a towel to ensure certain vapors are not lost. Breathe in the inhalation blend every 10 to 15 seconds and remember to keep your eyes closed. To resolve a cough, stuffiness or congestion, simply place a drop of the above essential oils under the tongue. Alternatively, you could dilute the oils in water or tea for safer ingestion. According to research, the easiest way to reach the lungs is by coming from underneath, i.e., the colon. With this recipe, the oils will reach the lungs in minutes. Simply place the drops of EO in a capsule and top it off with olive or castor oil for lubrication. Push it as far as it will go and wait for the benefits to kick in. 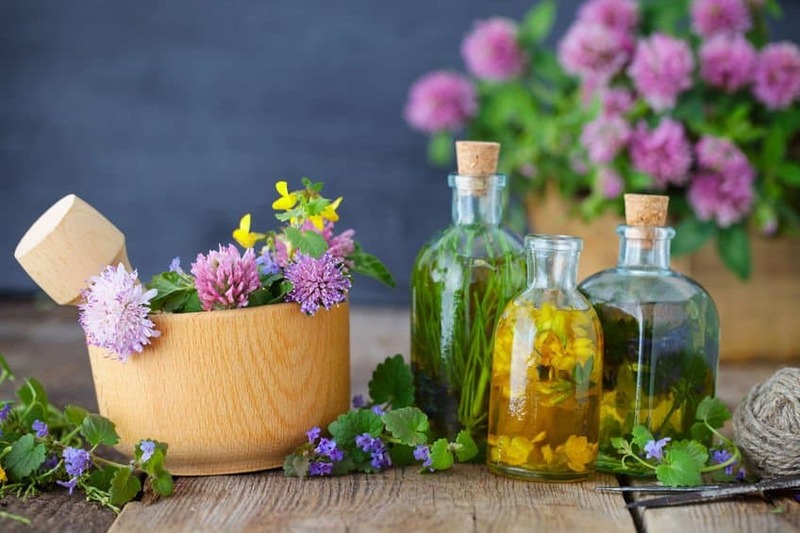 If you’re still waiting to get your hands on some life-saving EOs and definitely don’t want to use some of the toxic bordering poisonous pharmaceuticals and drugs, why not try out some of these helpful home remedies? Thanks to its antibacterial, antiviral, expectorant, soothing and anti-inflammatory properties, licorice root is hands down one of the best remedies for a slew of respiratory issues. The presence of saponins helps expel mucus from your tracts as well as relieve stress in the blood vessels to reduce inflammation and help you breathe easier. Ginger has already been in use for thousands of years as a natural respiratory remedy. Not only has research identified ginger as a natural treatment for asthma and fibrosis, but its ability to reduce inflammation and inhibit airway contractions means a wide open breathing channel. Just crush a few cloves of garlic, add some hot water and honey, sieve the mixture and drink it while hot. Believe it or not, the caffeine in coffee can help control respiratory attacks since it acts as a bronchodilator. That’s why a steaming cup of jo’ not only helps clear the airways, but it also relaxes your lungs and helps you breathe easier. However, caffeine also has its side effects and it should not be used as a regular treatment. There you have it readers, everything you ever wanted to know about breathing, and then some. As promised at the beginning of this article, I hope you’ll never look at breathing again or ever take even one single breath for granted. Your respiratory system is already exposed to enough hazards as it is, so don’t make matters worse by exposing yourself to irritants, allergies and other risk factors such as smoking. Take care of your ventilation system today, and it will take care of you forever. And if your treatment is moving too slow for your liking, you can always grease the wheels with some of our best essential oils for breathing. See you later folks and as always, don’t forget to tell me all about your experience. I love ginger, but in the recipe, you say to add honey to garlic and drink – what about the ginger? I have bronchiectasis, and would like to know which essential oils you think would help. Garlic has various benefits for the lungs – researchers have found that a compound called allicin can kill bacteria that trigger lung and respiratory infections. Garlic has also shown to boost the ability of the body to create prostacyclins, which help keep the air passages of the lungs open and thus promote easy breathing. You can add ginger, but if you have gallbladder disorders or on diabetes medication, you need to consult with your doctor. Thanks, Olivia, for the info on bronchiectasis. The lung-healing recipe with eucalyptus, ravintsara, birch, peppermint and lemon sounds great, but what about quantities of each? Thanks again, Olivia. 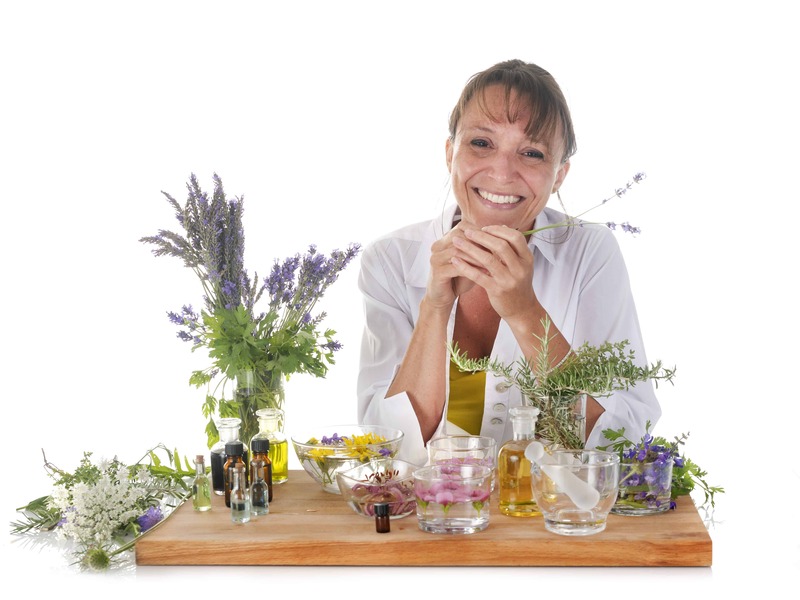 Your information on essential oils is fantastic! Thanks. You just need 1 drop each as per the Recipe No. 3. I was diagnosed with COPD & emphysema in May of this year. I have been smoke free for 14 months. I quit because my first granddaughter was going to be born! I didn’t want to smell like an ashtray when I held her! Since then I have been having trouble breathing, gained twenty pounds since quitting smoking I was exercising and not losing any weight, seeing a dietician and being told to quit eating practically! I was depressed and feeling like nothing is working! There’s got to be a way to make me feel like my chest isn’t so tight feeling like something is stuck in my chest. 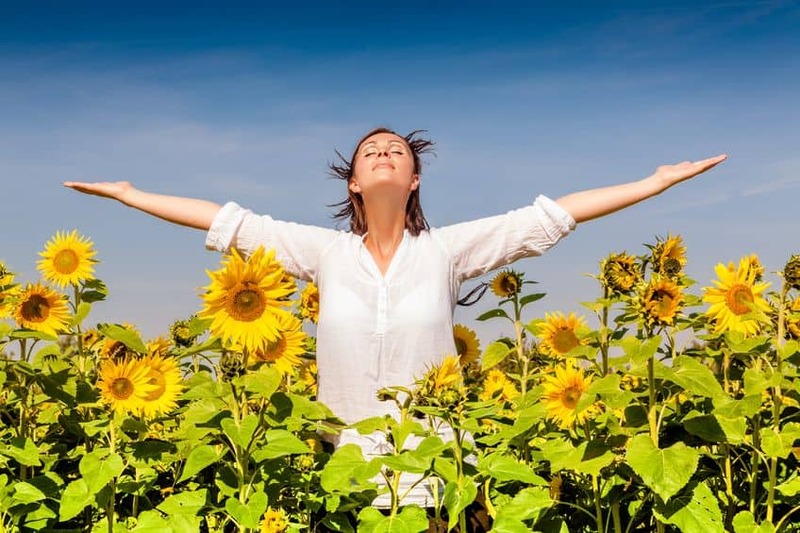 I lost touch with reality.I started on essential oils treatment in August 2017, i read alot of positive reviews on their success rate treating COPD disease through their formula and i immediately started on the treatment. Just 7 weeks into the treatment I had great improvements with MY breething ,I am unbelievably back on my feet again, this is a breakthrough for all COPD Patients. Thanks for sharing your experience with EO. I am really pleased that you have quit smoking and are now breathing easier. Hi Olivia i suffer from copd due to my smoking. I dont breathe easily, in particular at work in the closed office environment. What do you suggest. AND thanks in advance. The simple thing to do is to use a small diffuser at your desk. Add a few drops (7-8) of eucalyptus essential oil and breathe in the air. The main ingredient in Eucalyptus oil is cineole which has shown to help people suffering from COPD, and it improves lung function as well. Is there a good diffuser blend that is appropriate for respiratory issues? Add a 5-6 drops each of eucalyptus, bergamot and peppermint to your diffuser. Alternatively, if you have myrtle and pine essential oils, you can add 2-3 drops of each instead of the bergamot.